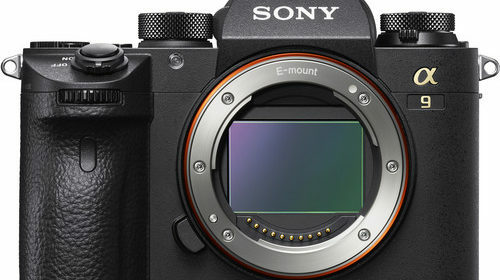 Here is an interesting comparison by David Oastler: iPhone XS Max vs Sony a7 III. Let’s check out the test results. 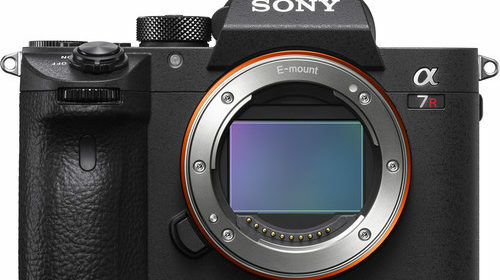 Sony a7 III body: $1,998 at Amazon, B&H, Adorama. Apple iPhone XS Max: at Amazon. 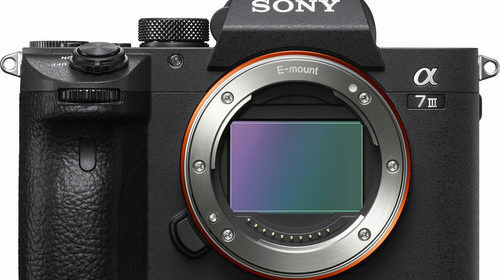 Reminder: We are getting ready for Sony Mirrorless Camera Black Friday Deals 2018.